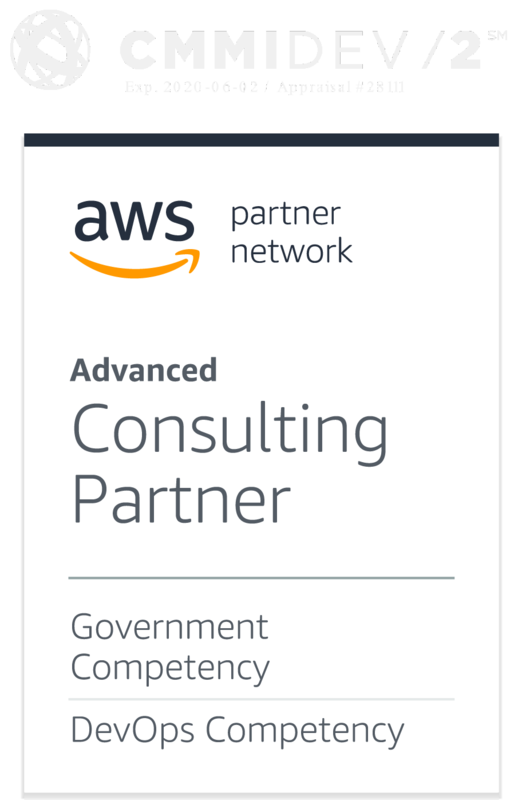 Falls Church, VA, September 18, 2018 – CTAC has been awarded subcontracts for both the Department of Health and Human Services (HHS) Food and Drug Administration (FDA) Integrated, Budget, Acquisition, and Planning Systems (IBAPS) II BPA and a task order for Amazon Web Services (AWS) support for the National Archives and Records Administration (NARA). “We have been very strategic with developing long-term partnerships and we look forward to working with and supporting our primes on these projects” said Anthony Custardo, Director of Business Development. “The work on IBAPS II will expand our existing FDA portfolio to include IT Life Cycle Support Services and the NARA project broadens our AWS support in the Federal marketplace.” CTAC, an award­-winning, privately-owned small business has been providing web development, content management, and creative and business process solutions to government and private sector clients since 1993 and HHS since 1999.